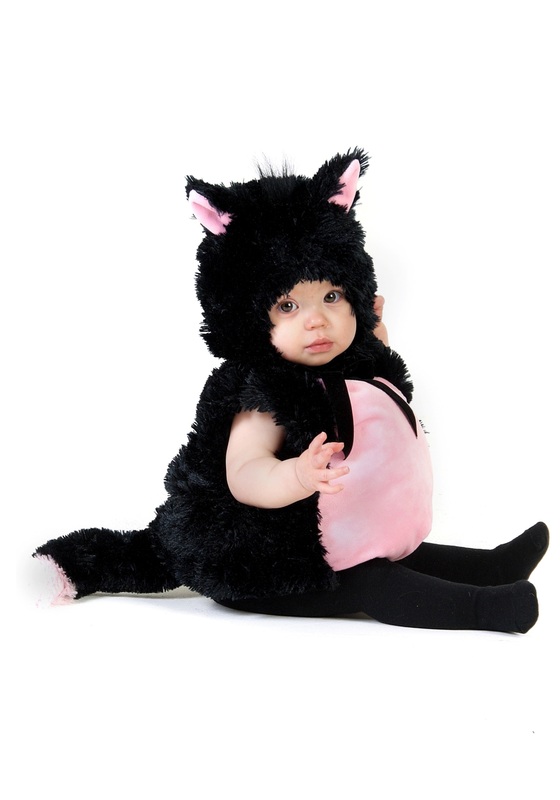 This Plump Baby Kitty Costume makes an adorable first costume idea for your little one. 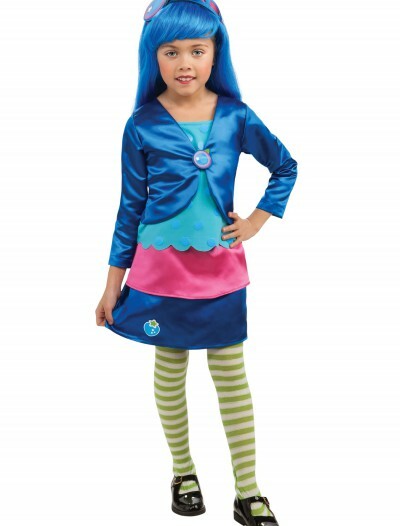 She’ll be purring in this adorable costume! 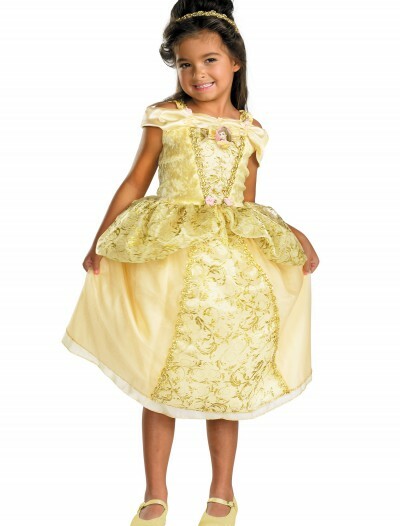 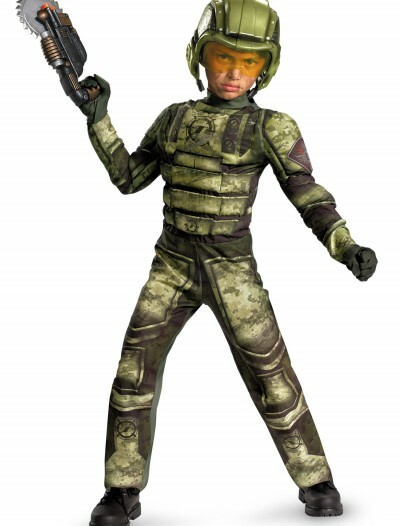 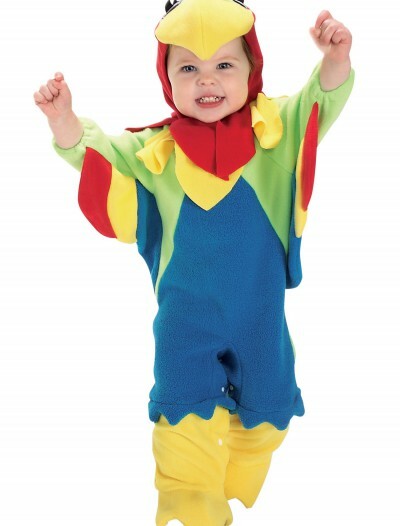 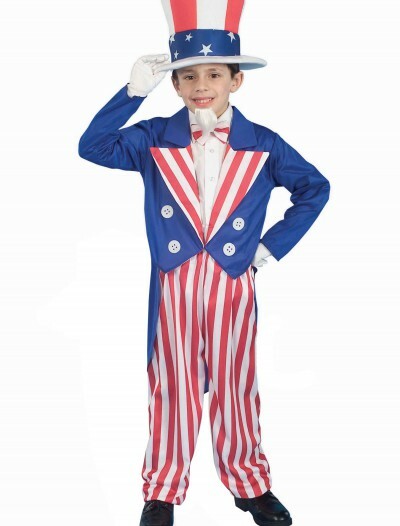 Categories: Animal Costumes, Baby Costumes, Cat Costumes, Girl Costumes, Kids Costumes, Theme Costumes. 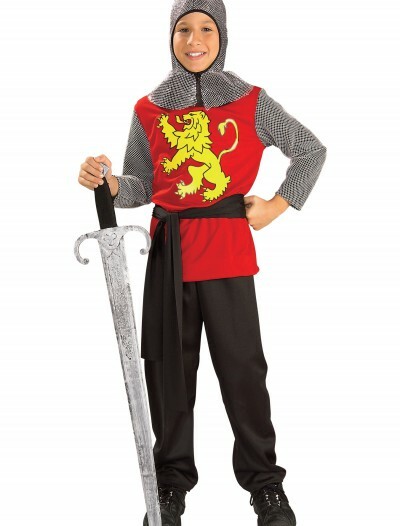 Did you know that if your cat is thrashing his tail around, that means he’s is in a bad mood? 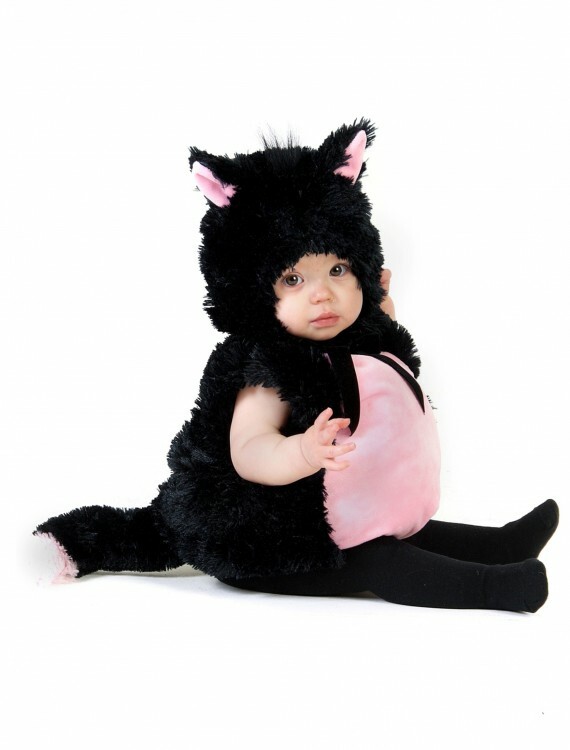 Maybe it’s just because this kitty tail doesn’t move, or maybe because she loves the attention she’s getting; regardless, your child will love dressing up as her favorite animal in this Plump Baby Kitty Costume. 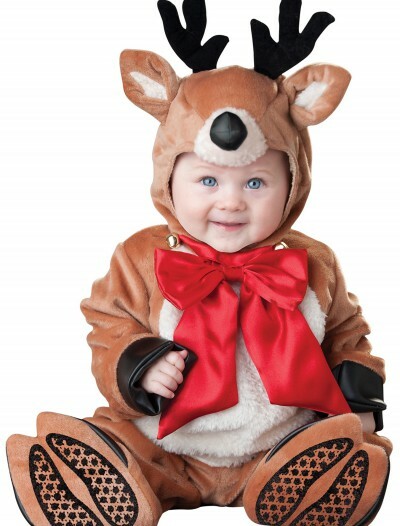 The only thing cuter is if you actually get her to purr! 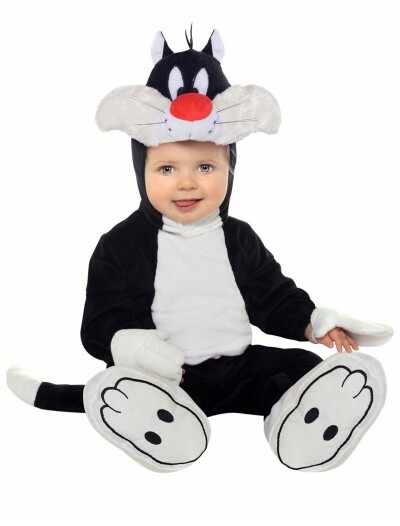 Plump Baby Kitty Costume Buy with Free Shipping & Fast Delivery in USA, UK & Canada | Order Now & Get Express Shipping To Your Country Before Halloween (31 October 2017)!